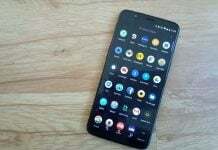 Love premium smartphones but hate the notched display? 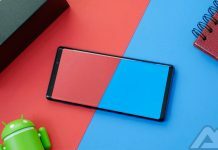 Don't worry, there are plenty of companies who stick to the classic design recipes when it comes to flagships. 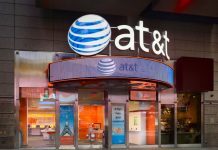 Are you an AT&T subscriber and looking for a new phone? Take a look at our list of the best phones you can buy from AT&T Wireless today. 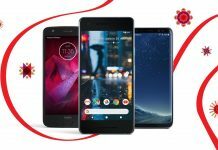 Are you a Verizon subscriber and looking for a new phone? 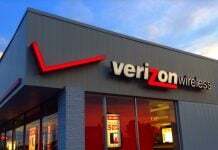 Take a look at our list of the best phones you can buy from Verizon Wireless today. 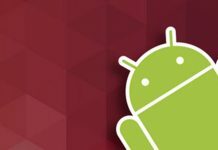 Google has officially released the first developer preview for the next version of its Android operating system. 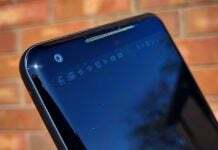 Available as Android P alpha release, it's a hint of things to come. Time for a new phone from T-Mobile? Here's the best of what's available right now. 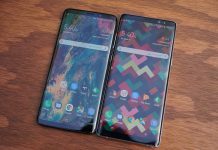 What are the best phones to purchase at Verizon this month? Take a look!